This card class manages to be soft and lovely, but also full of life! It is the perfect paper line to give your cards wings! Join us for a fun-filled Kiwi Card Class! 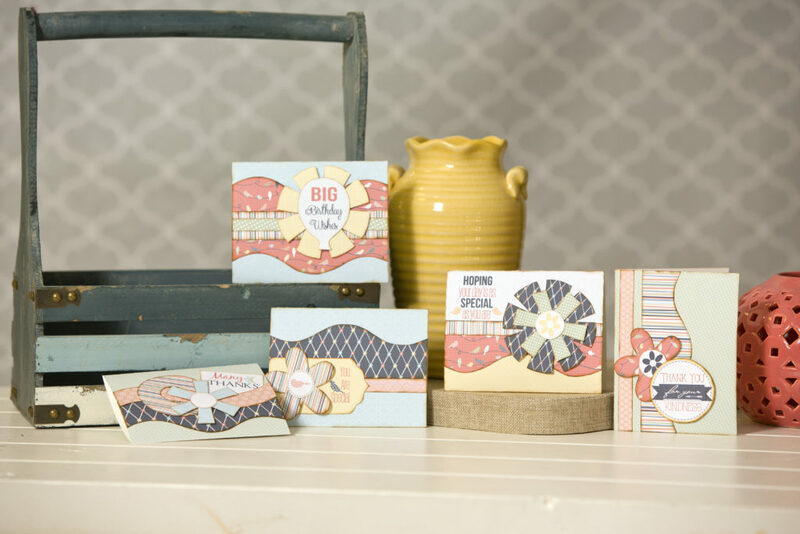 Come create the 5 Kwik Cards pictured. Class size is limited, so contact your Hostess today to reserve your seat! You do not need to be an experienced scrapbooker to attend. 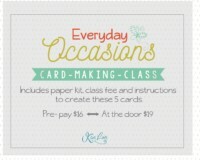 Includes: Birds of a Feather Kwik card kit, class fee, and instructions for these 5 cards. Call your Hostess today to pre-pay and receive a discount on your class fee.